Captured in 1937, the Sunbaker firmly entered Australia’s consciousness in the mid-1970s, rapidly becoming a symbol of our country’s identity and way of life. This exhibition showcases new works by 15 of Australia’s most stimulating artists. Using a variety of artistic mediums, these artists will intrigue audiences with diverse perceptions of Australian culture today. Under the sun: Reimagining Max Dupain’s Sunbaker explores an iconic image, with artists responding to the question: is there something new under the sun? Claire Monneraye's curatorial interests span a wide range of contemporary photographic expression, the exploration of historical forms and how we perceive our present and envisage our future. After graduating in Literature and Philosophy, with a degree in Art History and Masters of Museum and Cultural Heritage Studies, Claire worked at the Centre Georges Pompidou and at the Grand Palais - Réunion des Musées Nationaux, Paris, France. Since joining the Australian Centre for Photography in 2011, claire has curated numerous exhibitions featuring Australian and international artists. 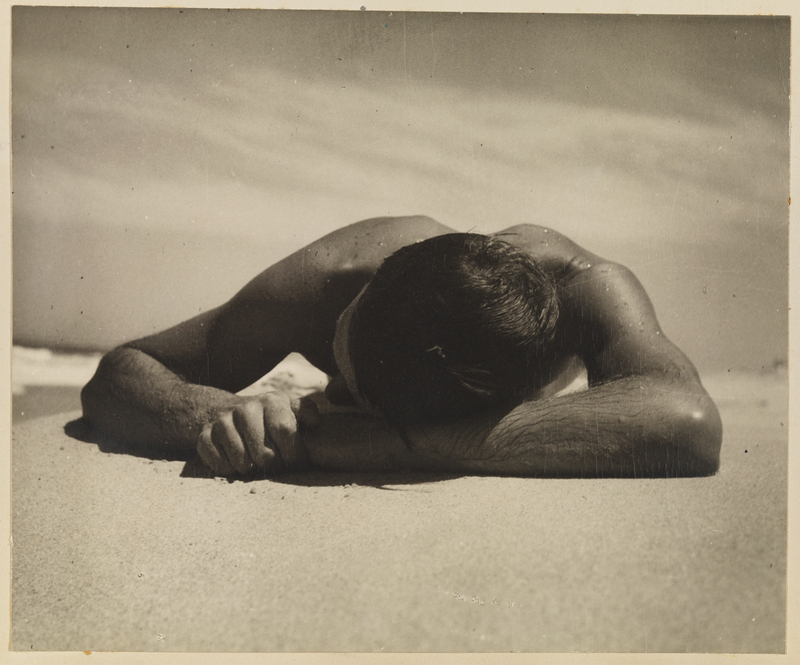 Max Dupain’s Sunbaker has inspired an exhibition of contemporary and thought-provoking artworks.